Lausanne is a striking 2-year-old mare by the promising sire Falaise de Muze. Lausanne is a striking 2-year-old mare by the promising sire Falaise de Muze. 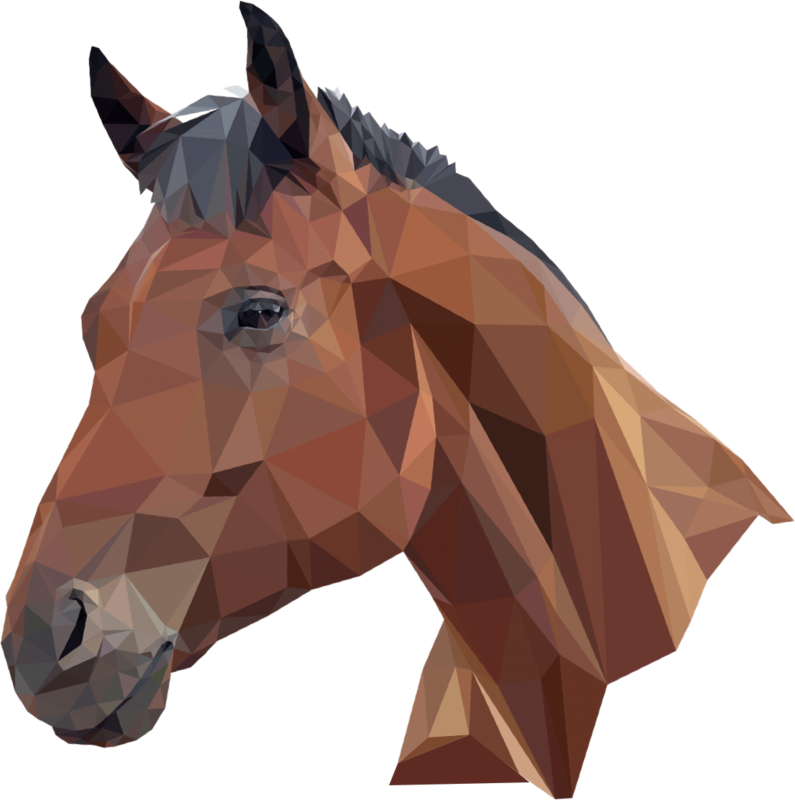 Ridden by Annelies Vorsselmans, Falaise de Muze showed off all the potential to breakthrough at the very highest level, but due to an injury Falaise de Muze had to be retired from sport too early. In breeding, he stands out with offspring with fantastic scope, carefulness and a great way of jumping. 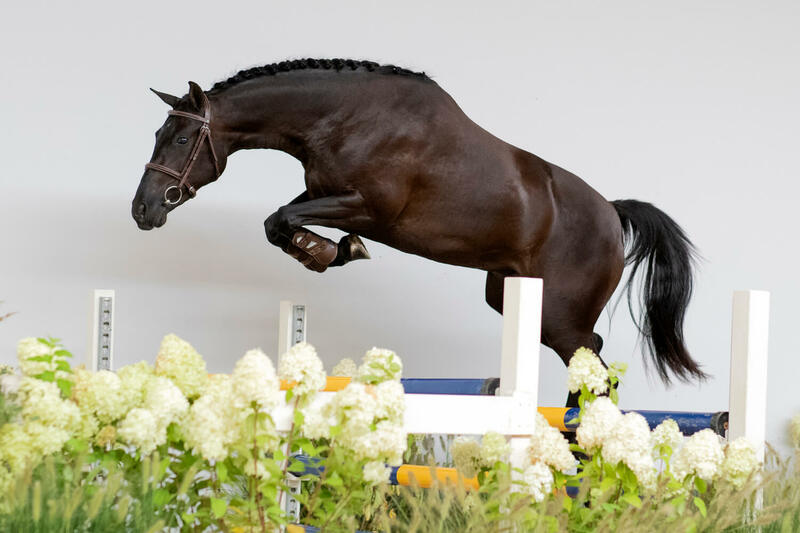 Lausanne’s dam Florence is a daughter of Indoctro out of a dam by Chalan – a son of Chambertin who jumped at Grand Prix level with Saer Coulter and Mary Manfredi. Lausanne’s damline produced many famous showjumpers, such as Fernando, For Cento, Quinta and Cocodrillo. Lausanne herself has got the looks, a well-balanced, active canter and a wonderful powerful way of jumping.